EMM-Tech Courses in Southsea, Portsmouth. Don’t just ‘kiss it better’ – make it better! Want to learn with friends? Ross goes straight in demonstrating an arm release along with other releases you will learn on the EMM-Tech Course. Ross also talks about himself, his history & many of the principles involved in his Emmett Technique, about creating change to benefit quality of life. improve grip strength & the ability to hold things, like open lids and caps. most releases you can do on yourself as well as family & friends. 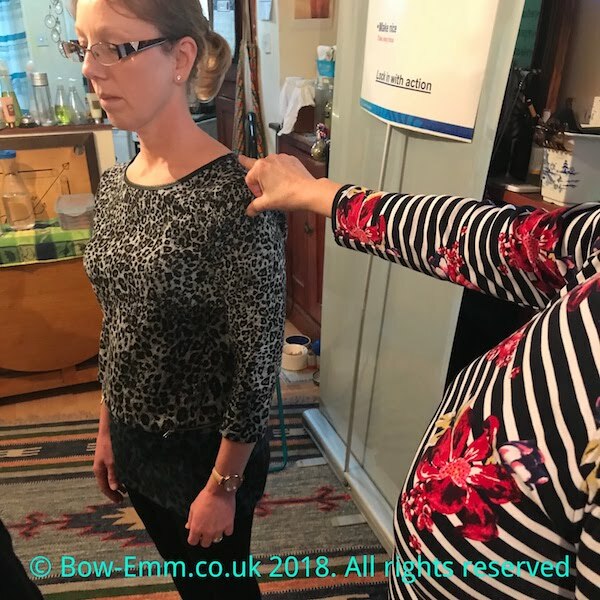 The Emm-Tech Course is a one day, hands-on workshop to teach you several releases, simply using your fingers & thumbs, to ease pain & tension that will often help make movement better & a body more comfortable. These releases are some of the most useful Emmett Technique releases and can be taught to the general public for use on yourself family & friends. 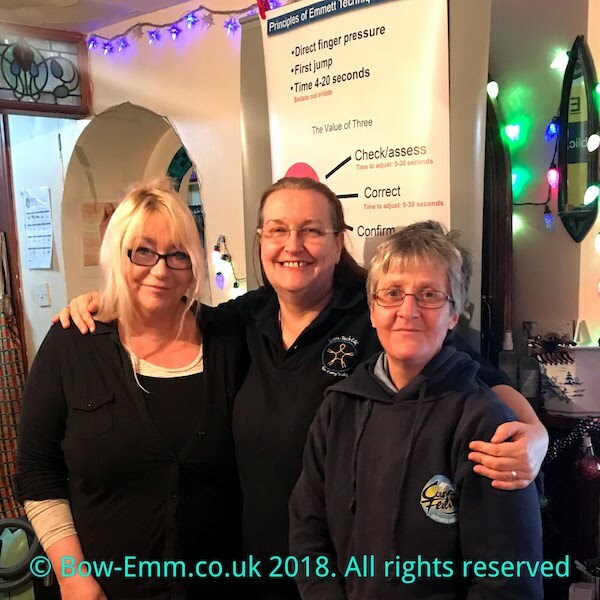 For therapists, carers, health or fitness professionals this course is a great introduction to the Emmett Technique and you can use the skills learnt on this day straight away. 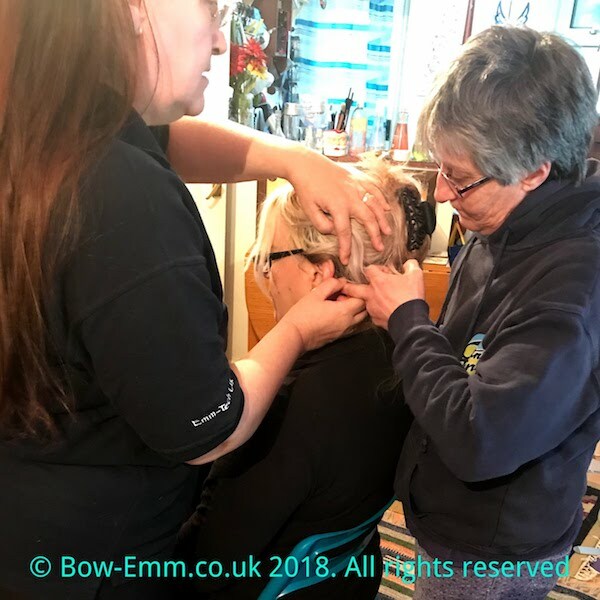 The eight-hour course is full on and is tutored by Jill (trained & authorised by Ross Emmett & Emmett-UK), who is usually accompanied by Paul (fully qualified Emmett practitioner), which means lots of help & practice to get you confident in using these releases straight away at home or in your practice. Like all EMM-Tech tutors, I use simple terminology and give detailed demonstrations of every release, you then get hands-on practice, with guidance as needed, making it easy to learn. No anatomy and physiology or special education is needed, just enthusiasm & willingness to learn and have fun. I want to host an EMM-Tech course, can you come to me? If you would like me to bring the EMM-Tech Course to you at your location, and have a suitable venue to hold a EMM-Tech Course, the minimum number of participants is 6, the maximum 10. The course fee is £100 per person, which includes 8 hrs of tuition and a training manual. Contact me to book. I want to take the EMM-Tech course but can’t do these dates? If you would like a different date, and can organise a minimum of 2 participants (maximum 4) then we will arrange a date suitable for your very own EMM-Tech Course at our place in Southsea. I’ve already taken this course – can I do a refresher course? I want to take the EMM-Tech course but its SOLD OUT? Email me to be added to a waitlist, then should a place become available I will be able to give you first chance at the place. Where the waitlist has more than 2 people I will get in touch with everyone to see if we can organise a course, at our place in Southsea, on another near date. Does this course count as CPD? The EMM-Tech course on its own does not constitute a professional qualification, but is allowed by various professional bodies for CPD & is a great introduction to the full practitioner training. For up to date information contact your organisation directly. EMM-Tech is open to everybody who wants to help others. 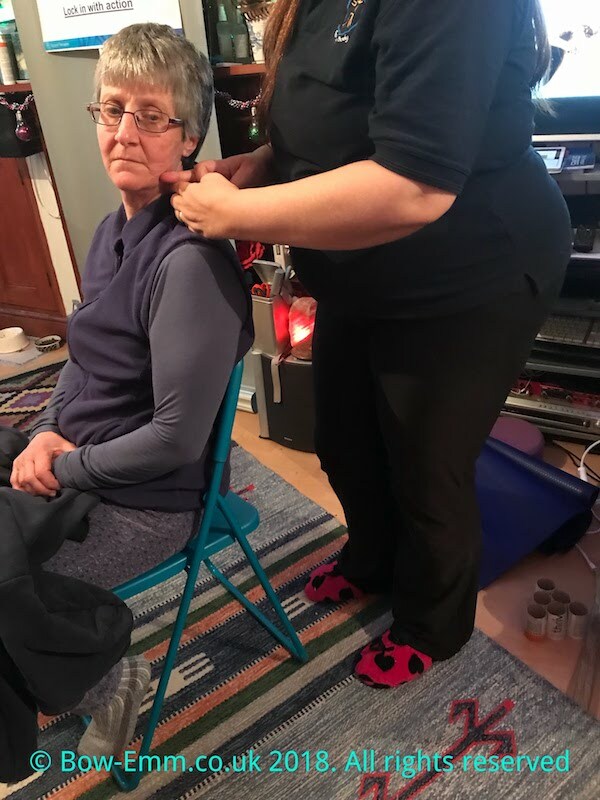 We do do quite a bit of kneeling/sitting on the floor practicing releases using finger & thumbs, so some physical mobility is helpful as well as wearing light, loose clothing too. We also ask that participant have very short fingernails, to get the very best results. **To register please click on course date to go to MailChimp, which will subscribe you to the private email list for the specific course only. 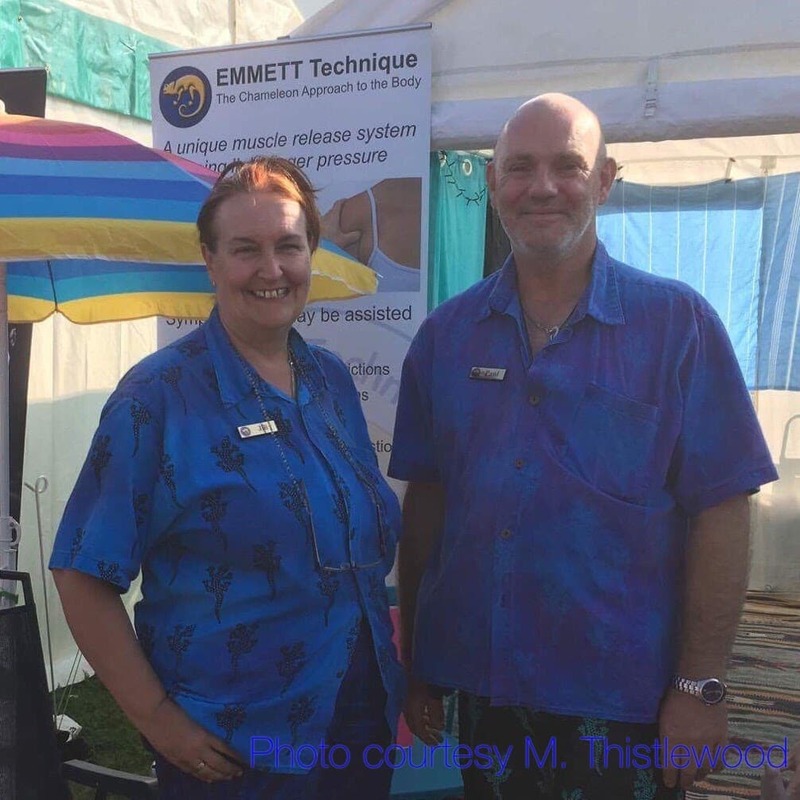 Emmett Therapies UK ask us to collect data about EMM-Tech participants, please visit Emmett Therapies UK for their data policies.